squiiiddo has started a donation pool! helo im kyle!! 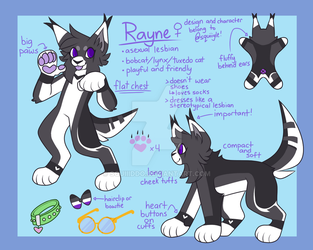 im genderfluid (she/her / he/him) and i fuckig love splatoon and warrior cats! im also a furry! mutuals can ask for my discord and my switch friend code! hope u had a good one!!! !